Empowering home buyers to purchase with confidence. 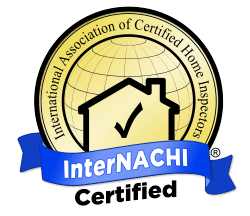 What is a Buyer inspection? An in-depth analysis of your future home. Confidence! You know now what your investment will be. How Much Does a Buyer Inspection Cost? Our inspection prices are based upon square footage of a home plus the time it takes to write your report, and any additional services rendered. Below is what a buyer can expect to pay for a seller Inspection, with additional fees and credits listed that may apply for absolute transparency! When Can I schedule my buyer inspection?